Lazy Leven Ranch is a fourth generation ranch dedicated to raising Registered Angus Cattle. Our goal is to provide quality Bulls and Steers that can in turn be sold and used for herd bulls and club calves for our customers. The EPD's on our bulls range from negative to positive on their birth weights. 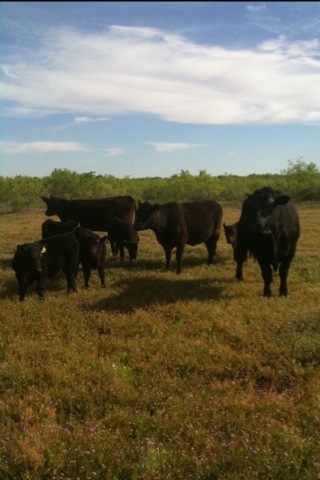 We can provide bulls that are perfect for first year heifers and bulls to be used on seasoned cows as well. "At Lazy Leven Ranch Quality and Tradition are the primary elements." Visit us anytime at our ranch headquarters at 2942 FM 829 Stanton, TX. or give us a call at (432) 458-3291. We look forward to meeting your needs!